Help keep Radiator Springs safe by joining the Fire Brigade! 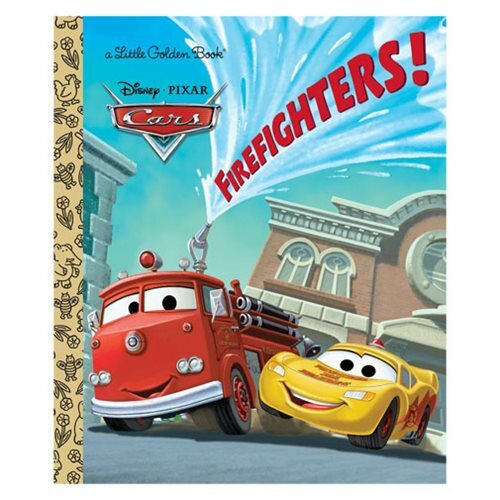 Children ages 2 to 5 will love this action-packed Little Golden Book featuring Red the fire truck, Mater, and Lightning McQueen from Disney/Pixar Cars. The Disney/Pixar Cars Firefighters! Little Golden Book has 24 pages and measures about 7 9/10-inches tall x 6 3/5-inches wide.